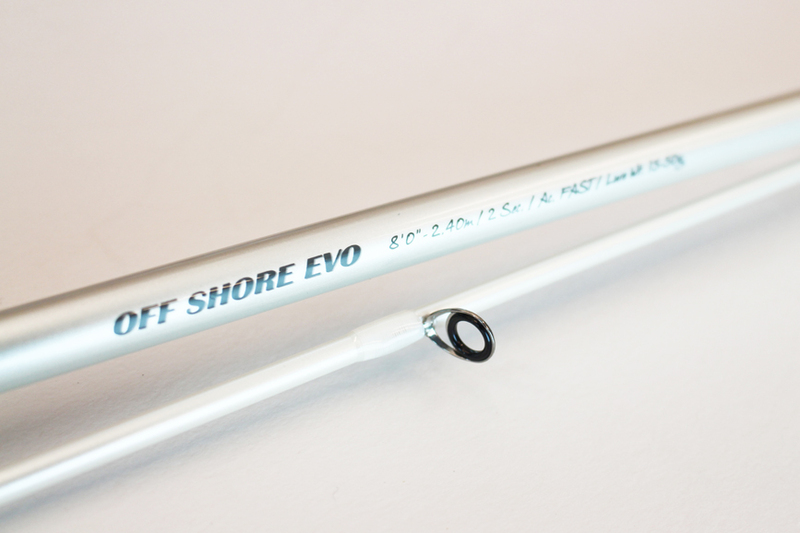 This is the perfect weapon for on-shore and off-shore technical spinning enthusiasts. Long, precise casting and exceptional fishing comfort. Ultra-smooth progressive casting action and complete versatility. Mounted with FUJI Alconite K guides. FUJI DPS reel seat with a BACK STOP mechanism for the locking thread.